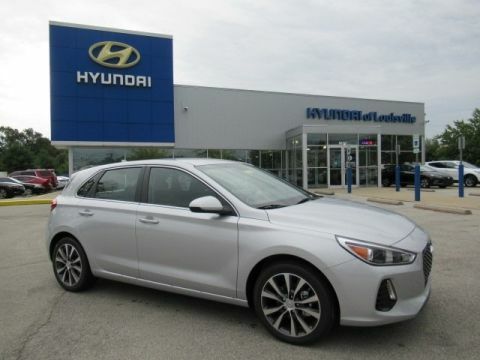 *ALL WHEEL DRIVE, *3RD ROW SEATING, *LEATHER INTERIOR, *HEATED FRONT SEATS, *REMOTE KEYLESS DOOR ENTRY, *GARAGE DOOR TRANSMITTER, *CRUISE CONTROL, *TRACTION CONTROL, *POWER DRIVER SEAT, *ROOF RAILS, *HEATED MIRRORS, *POWER LIFTGATE. *Inspected by a Certified Technician! CARFAX One-Owner. 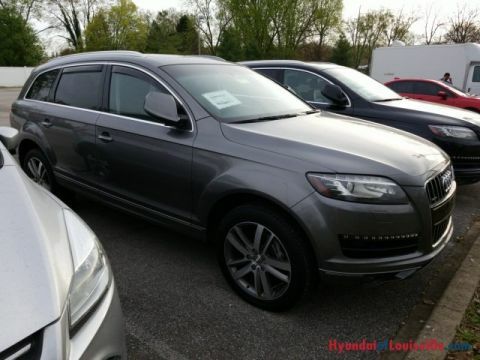 This SUV is absolutely gorgeous and loaded with technology! Under the hood is a 3.0L V6! 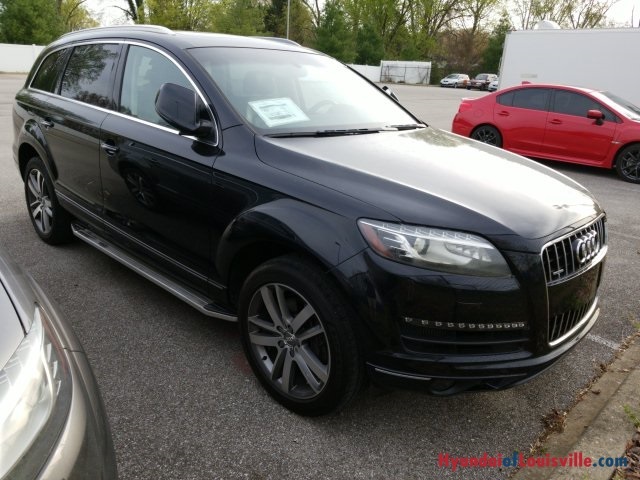 Paired with Audi's quattro All Wheel Drive system, this SUV is untouchable! A go anywhere vehicle, any time of the year! Inside offers superior materials for maximum comfort and style. 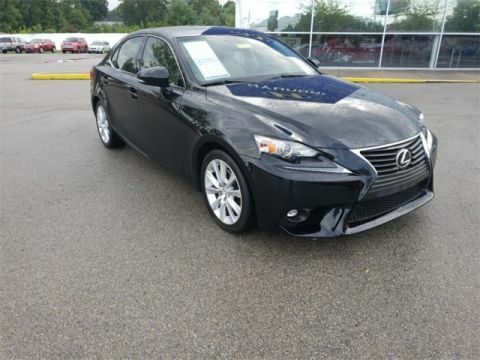 Seats up to7 in the comfortable, stylish interior with plenty of room for cargo storage. Drive here in your vehicle and leave in this spectacular 4D SUV! You won't believe how low your monthly payments will be! Call now for a personalized test drive!